Lilith [4x06]. . 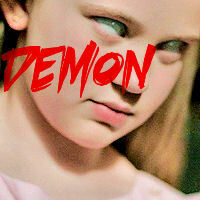 Images in the Lilith club tagged: lilith supernatural sierra mccormick yellow fever 4x06.